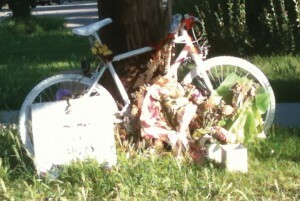 A ghost bike was placed near the location where Brynn Barton was killed. Police Ask for Public’s Help; A Thousand Cyclists Ride in Solidarity. 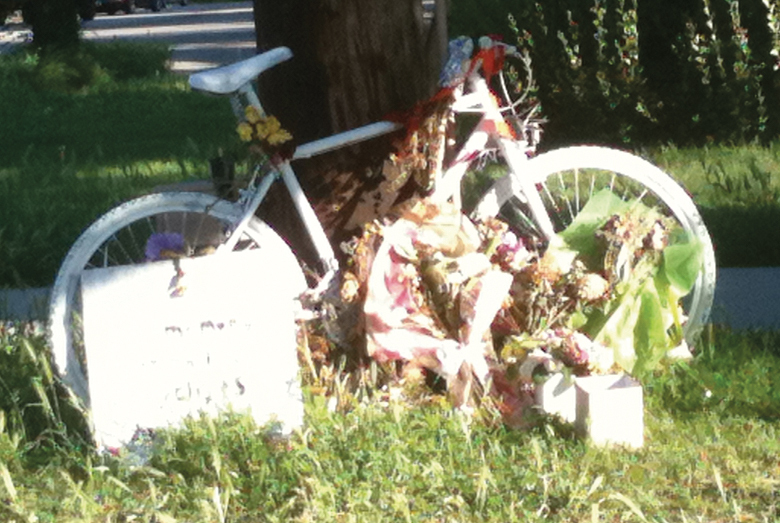 On June 7, 2011, twenty four year old Brynn Barton was struck and killed on 700 E at around 750 S. by a hit and run driver. According to Salt Lake City police, it appears as though she was not on her bike when she was hit, and was possibly on the roadway already. She had been riding with two friends who were ahead of her and didn’t see what had happened. The vehicle is described as a dark colored Volkswagen Passat that would have driver’s side front-end damage and potentially windshield damage. Currently, the police don’t have much information to go on, and are asking the public to distribute a flier available at www.slcpd.com/Newsroom that describes the car. Anyone with information is asked to call 801-799-3000. Callers can remain anonymous. A $5000 reward is being offered from the Tips for Cash program through SLCPD, and an additional $1000 from the Christensen Law Firm. A memorial ride and candlelight vigil was held on Friday June 17th in the evening at Liberty Park. 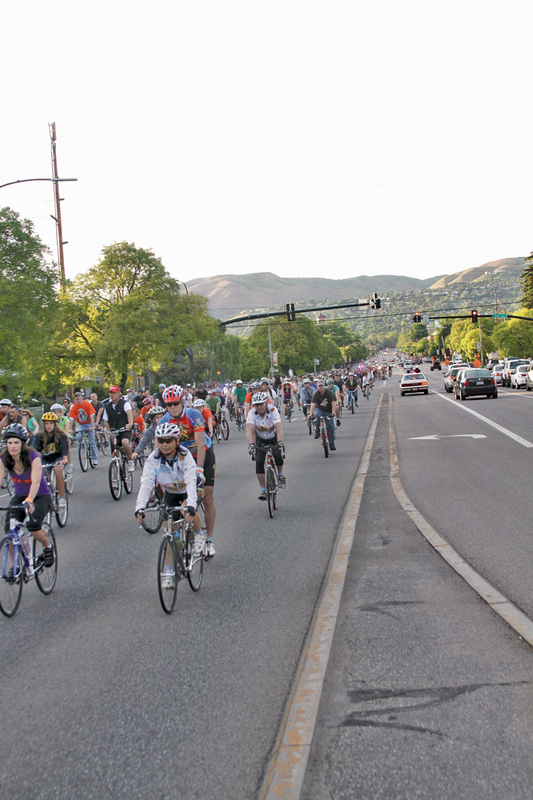 The ride began at the park and moved slowly through downtown Salt Lake City before returning back to Liberty Park for embraces, song, and the vigil. An estimated 1000 cyclists took part in the ride, many who knew Brynn, and many who were there to show solidarity for their fellow fallen cyclist. 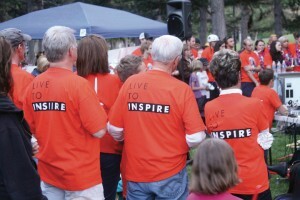 Brynn had worked at University Hospital as a nurse in the maternal newborn unit and had graduated from Murray High. Co-worker Philip Carlson remembered her as” bright and cheerful and happy and interested in learning new things” and that co-workers were quite upset by her passing. 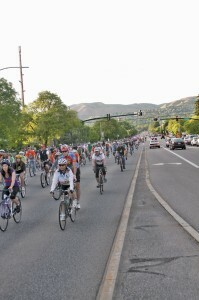 Around a thousand cyclists came out to ride in solidarity including many who didn’t know her.